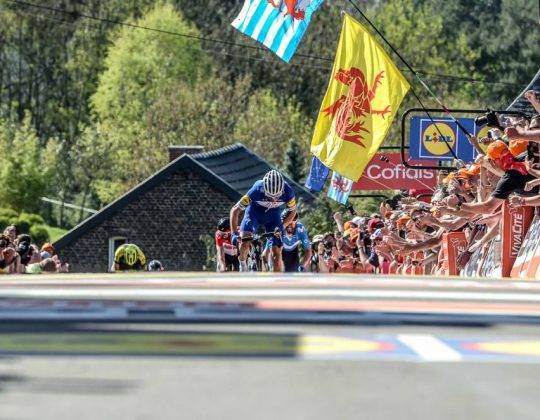 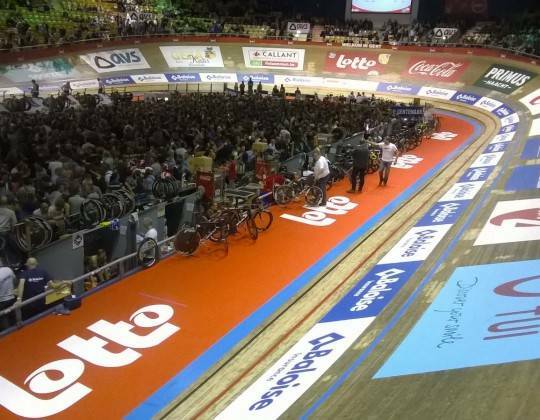 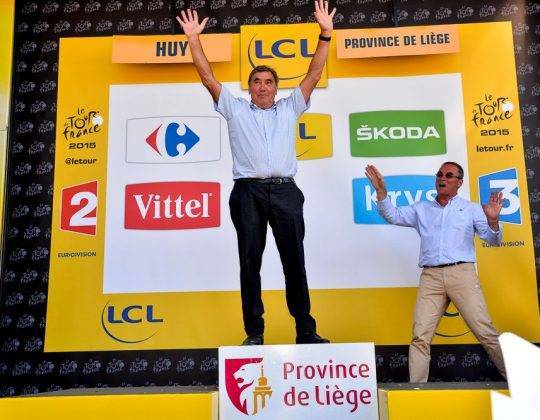 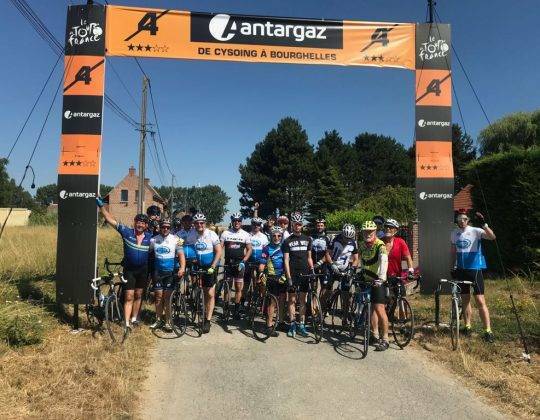 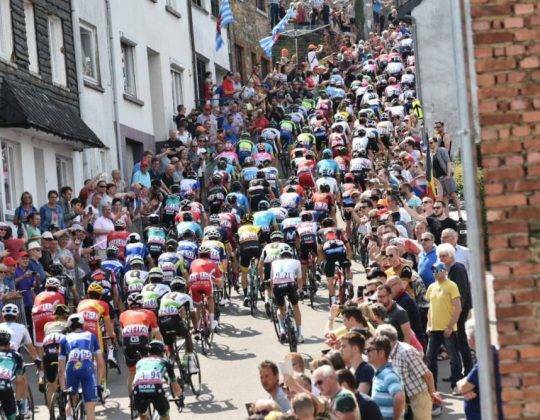 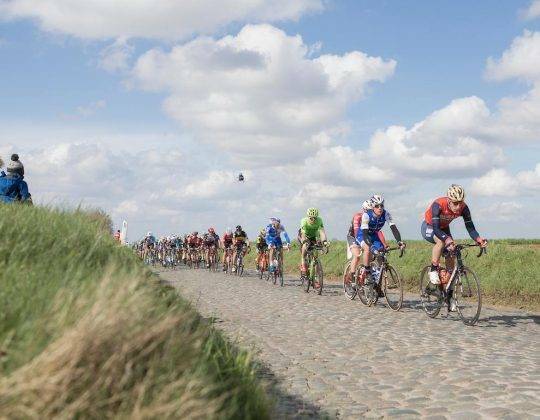 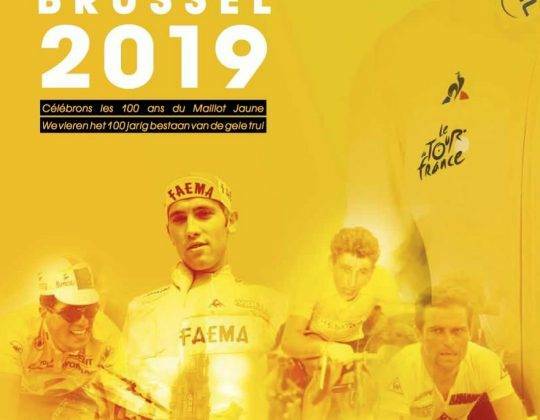 Sports Tours International takes you to the very best cycling events in Belgium. 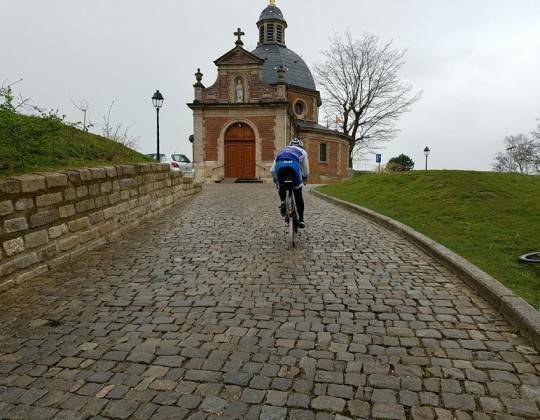 Our trips cover the full range of cycling experiences. 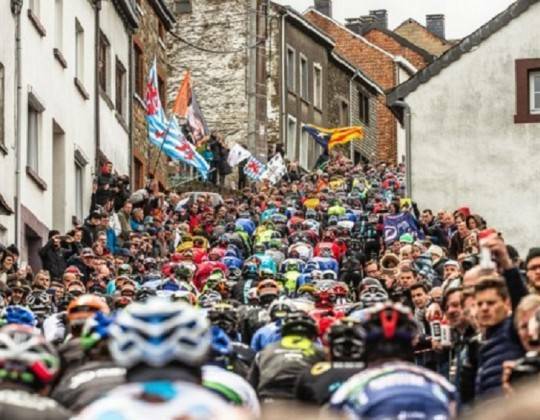 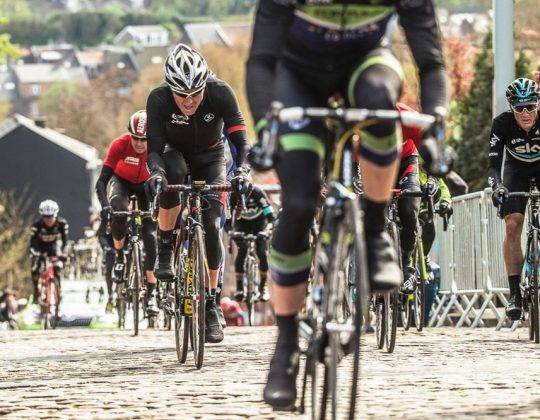 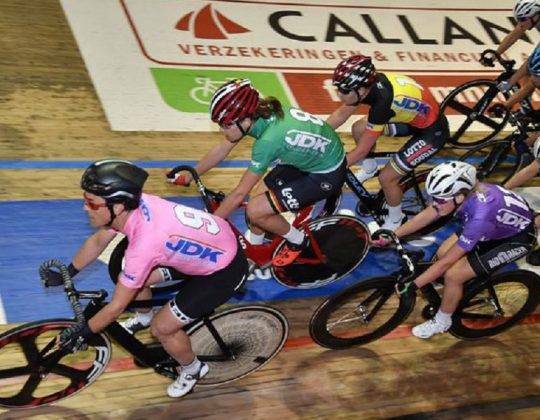 Six days of exhilarating track racing in Ghent, the challenge of Liege-Bastogne-Liege and the professional Tour of Flanders. 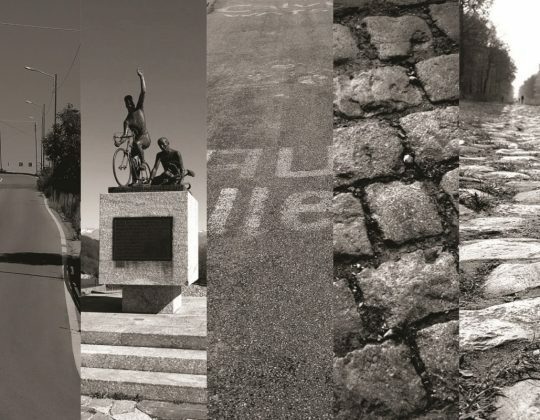 See below for more information on specific tour packages and offers.